Welcome to Cuddle Up To Me! My name is Samantha Hess, and I started Cuddle Up To Me almost 4 years ago after realizing how debilitating the lack of touch in my own life was. 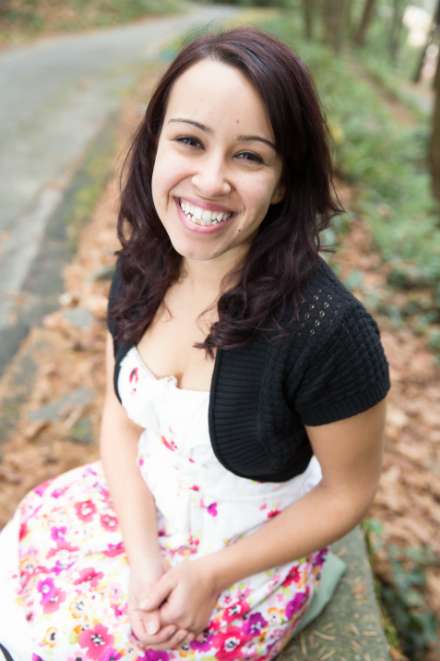 My story begins as a little girl who witnessed physical abuse in the home. Seeing my mother deal with consistent verbal and physical abuse when I was so little really left a deep scar on who I became. Growing up and into my mid 20’s I was a passenger in 8 car accidents, and I have dealt with chronic back pain my entire life. This also has had an enormous impact on the way I interact with those around me physically because I know how much pain basic touch can be sometimes. After marrying my high school sweetheart at the age of 20 I got my first gym membership. I was very overweight at this time, outweighing even my little sister the day she gave birth to an almost 9 pound baby. Starting at 38% body fat, I found myself drawn to the gym like a moth to a flame. It was the only thing in my life I enjoyed. Between working a life sucking sales job and realizing a bit too late that I married a man who had no want or need for touch in his own life I felt like I was falling apart. The gym was the only part of my life I enjoyed. After 2 years I had lost 20% body fat and decided to get a fitness degree which I completed in 2009. I was certified as a personal trainer through ACSM for 6 years, but after almost 13 years with my now ex-husband I realized that touch was essential for me to thrive. He was my best friend and my partner, but the rejection and isolation from lack of touch left me broken. I learned a lot about myself after finally leaving him in 2012. I can’t believe how much my life has changed since then. In 2013 I started Cuddle Up To Me because I knew there had to be other people like myself out there who found their sense of self worth and ability to thrive to touch. I decided that everyone deserved to KNOW that they matter, and for touch driven people like me that is impossible without it. I have now completed over 120,000 paid professional cuddling minutes with clients from moms who give a lot of touch but need someone to give it back to them, those like my mom who have suffered abuse, people with debilitating diseases like ALS and Cerebral Palsy, some who have severe disfigurements, and too many other stories to count. I see every single person who comes to me as human and worthy of love exactly as they are. Sometimes we just need a hand to hold or a shoulder to cry on. Either way, I work everyday of my life to make sure that everyone knows they are loved and they are accepted as they are and how they feel. I want to give everyone an opportunity to see their true beauty reflected back to them. Over the last 3 years of Cuddle Up To Me I have been able to: reach more than 100 million people from around the world in over 400 interviews, help design and run the world’s first Cuddle Convention, publish a book, open a retail space, hire 4 employees, create workshops to bring folks together, teach guided sessions for couples to reconnect, and now I have developed the world’s first hands on certification designed specifically for professional cuddlers. I am out to change the world. 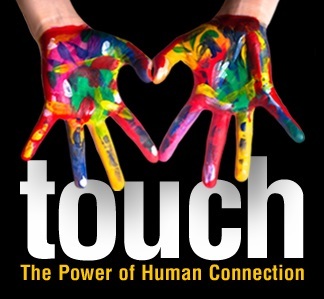 I will work to break down the cultural taboo on touch, teach people how to communicate and consent to touch, understand their own wants and needs for touch, bring people together in new and unseen ways to create a more connected and loving world for everyone. When we can learn to touch, we can learn to trust. It must be done in the right ways and with the right intentions, but I know that I can bring people together in a way that will truly change the world, one hug at a time. So come in, have a look around. Book an appointment, participate in a community cuddle, connect and have fun. Here, you are always welcome and always loved.